Find the right Continental winter tyres for your vehicle. The most common sizes for Continental winter tyres are 205/55 R16 91H, 225/45 R17 91H, 225/55 R16 95H. 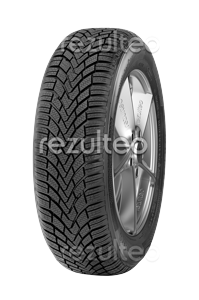 Winter tyre for compact and family cars. Safety in all winter conditions.